Very pretty outfit. Love the pop of dark red. Lovely! so nice scarf, the pop of color it gives makes al the look very cool ! Nice outfit :) Love your scarf! followed you back on bloglovin as well. I'm following you too! Thanks for your sweet comment on my blog, and following me ! Gorgeous outfit! 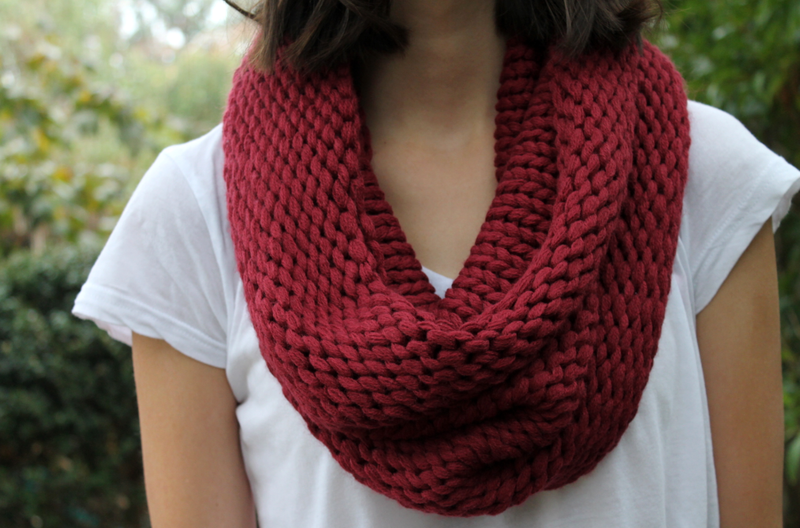 Super love your red scarf! your boots are B E A U T I F U L !!!!!!! 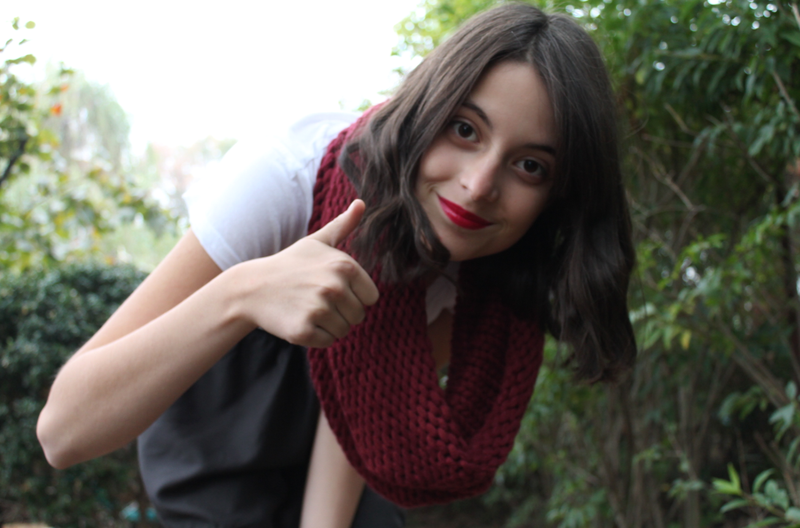 LOVE YOUR BLOG<3 you look beautiful love your outfit!! great post! You look so pretty! Love the scarf! Love this whole look!!! The scarf is adorable. It's a really cute outfit! And your first picture is so cute! Of course, I am following you via bloglovin, twitter, lookbook with pleasure! thanks for your comment & for following me! this outfit is simply amazing, love the burgundy shawl! Cute shoes! Love your outfit!